I am earning good, living good, but still I don’t know if my savings are enough to meet my goals. And it is more depressing when every year government raises taxes which in turn not only increase the family expenses, but also hit the savings. How can one be sure that how much savings is enough? Nakul was looking quite disheartened while sharing this confusion with me. Nakul, that’s why we financial planners stress on reviewing the financial structure every year, so necessary changes can be done when and if required. 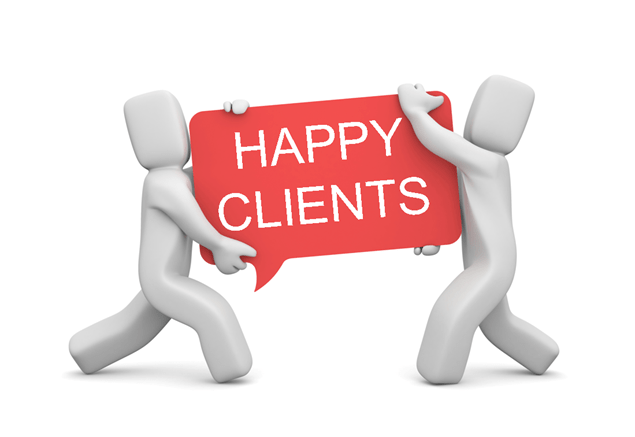 If you want I can have a look at your finances to figure out where you are going wrong, and what can you do to fix that up? I tried to comfort him. But Mani, you would want me to share the complete financial details, including my income and expenses, right? Yes, Cash flow is the major thing in any financial planning activity. Without understanding where the problem lies, how can I recommend the solution to it? Well this is where the problem lies, I can give you my investments details, my income details, but checking out the expenses is a cumbersome task, and this is why I’ve been avoiding this planning thing for years. Hmm…ok. So let it be, and stay disordered. But I need your help Mani, Please advise me a good investment plan. Not possible, Nakul. When you don’t have control on your spending and don’t know where the money is going, how can I expect you to have discipline with your investments? 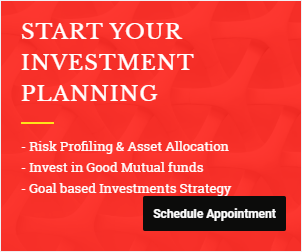 Moreover maintaining investments, with sticking to the plan is the most difficult task, as your attitude towards this keeps on changing with the market movements and budget speeches. Nakul nodded, I have to agree with you, as few days back only I sold my equity holdings looking at falling markets. But I will invest back when the right time comes, and I think market is improving now. But what’s the definition of right time, Nakul? In my 12 years in this industry, I could not understand this term “Right time of Investment”. Ok Ok, I got it. I know, now you will take me through how I have lost the opportunities in past, just by selling low and buying high. That’s the reason I want to have a plan now so I can follow it to the core. Nakul, please understand you would not be able to follow the plan unless you have understanding of your spending structure. If you want to take control of your finances, you also have to take responsibility for the many unnecessary purchases you’ve made, and understand that nothing will change unless you change your behavior. By the way, you said you’ve sold your equity holdings, now what are your plans to do with the money you’ve received? Nothing much, I will put the capital withdrawn in bank FD and the gain amount I will use it to fund my vacations next month. Next month? It’s April. You generally go for vacations in August, No? Yes, but now when I have money with me, then why not to make proper use of it. See, this is where the planning would fail. When you sell your investments by looking at market’s recent performance, and use the money to fund something which was not in plan. Money is money, you have to use it as per the plan and should not demarcate it between capital and growth. But, just tell me why you want to have spending details of anyone, when he knows where his money goes and telling you that this much he wants to invest. Nakul, now you are diverging from your own statement. 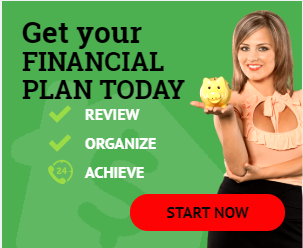 Earlier you were confused that you were not sure if you are saving enough or not. Right? And Saving enough or not depends on what you want to save for. 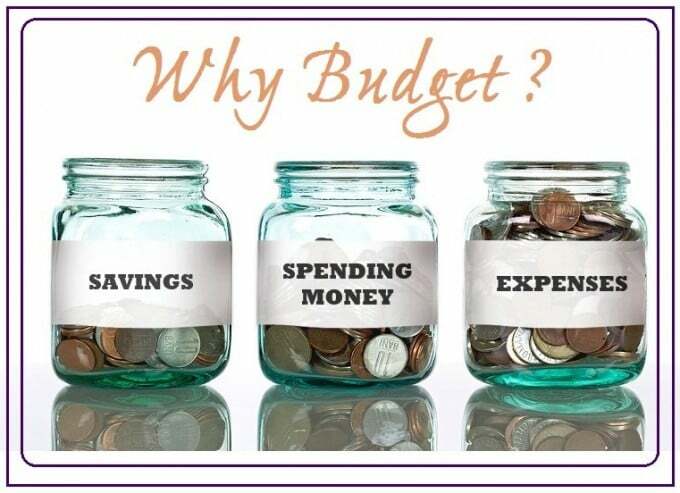 Your spending structure will tell your lifestyle, your discretionary and fixed expenses, what are your basic needs and what you spend for fun. What expenses you cannot compromise on and what you can try to reduce so you can have more surplus to save more, so you can spend more on what’s required. Let me tell you my story here. Last week only I did this budgeting exercise. Since I do this every year, so I am also of the opinion that I know where my money is going. Normally I do it every August, but this time I did this in February too, as I have shifted to a new place and I can sense that something has happened in my expenses account, and I should work it on. As this budgeting department is being taken care by my wife, so I took her help and sat along with her, carrying my credit card and bank statements. We found that our telephone and internet expenses have shot up by almost 66%. What used to be around Rs 3000 p.m., is now Rs 5000 p.m., there are 2 magazines and 1 additional newspaper that I recently subscribed, which has increased my monthly billing by Rs 200. And due to change in place our eating outs have also increased. I immediately called up the customer care and got my mobile plan tweaked, so to come back to my old amount or at least lesser than the current one. I also called the newspaper vendor and told her to cancel my subscription of magazine as I read articles online. Now you must be thinking that these are peanuts, and why should I be worried about this much of cost and how does this impact overall finances. See, these are my finances, and i keep tracking it every six months and take necessary steps to reduce it. In yours the figures may be different and this 2200 per month, could be 10-20k per month. I value my 2200 as this turns out to be Rs 26400 p.a., which is somewhere near to what my financial planner charges, this also equals to my annual insurance premiums, if I save this amount then I may be able to save more for my foreign vacation…and so on. Did you see? What are the different ways I can use my savings which would not have been possible if I was not aware of my outflows and have i not done budgeting exercise. Carl Richards in his book “One page financial plan” , says that many of us view budgeting as a Punishment, a way to hold ourselves back from buying the things we want, a way to feel guilty about paying for the things we need, but actually Budgeting is not about numbers, It’s about awareness. Its Purpose is not to punish ourselves for spending money; it’s become very aware of how we are spending our money so that we have enough for the things that matter most. You don’t know where your money is going, unless you track it. However this is also true that sometime life happens. Your car breaks down, or you meet with an accident, your phone suddenly stops working or you have to replace your home sofas, some urgent home repairs etc. but all these are onetime events or sometime emergencies. Problem would come when some onetime becomes regular ones, like when you keeping shopping online on every sale announced ,by calling it “For this time only…this is a good deal”. You can make adequate provisions for emergencies and even for your annual shopping, but when you use these “sales & promotions” as your onetime event excuse, then you are actually throwing planning out of window. Through budgeting we try to plug the gaps, so our hard earned money should be used and invested the way, we actually want it to be used. Yes, yes. Ok . So now from where should we start? Shaken nakul asked. First things first, start tracking your spending. Make a note, every time you take money out of your pocket, credit card or bank account. Be aware of your spending. Carl Richard says, Budgeting is important not only because it reminds us not to spend so much on eating out or fuel, but also because it helps us cultivate the awareness we need to save and spend in accordance with our values. Do you Track your spending? How’s your experience? Share your story in comments section. Its a really good post sir ! I think we need to maintain good balance between our expenses and earnings. If we do not save, it means we are not planning our expenses well enough! Thanks Anirudh. I am glad you liked it. Wonderfully articulated the concept of budgeting. 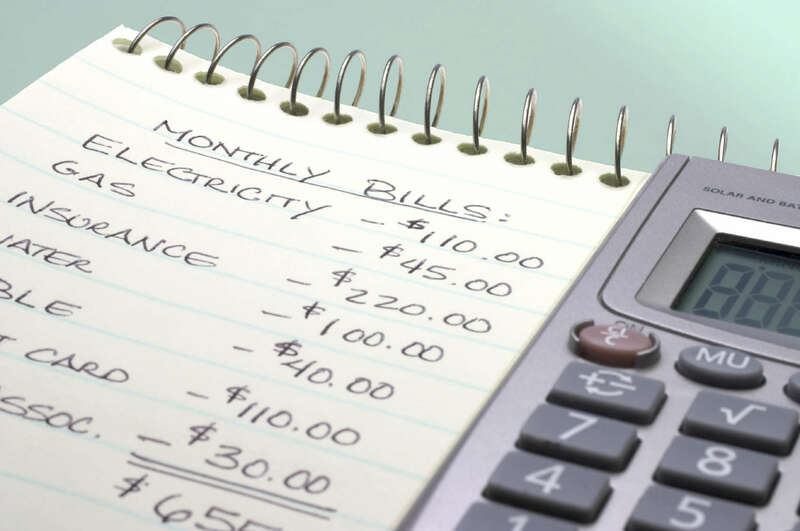 Budgeting is the foremost step in planning your finances. I will read out each line of this article on the dinner table so that other members of my family also get enlightened.